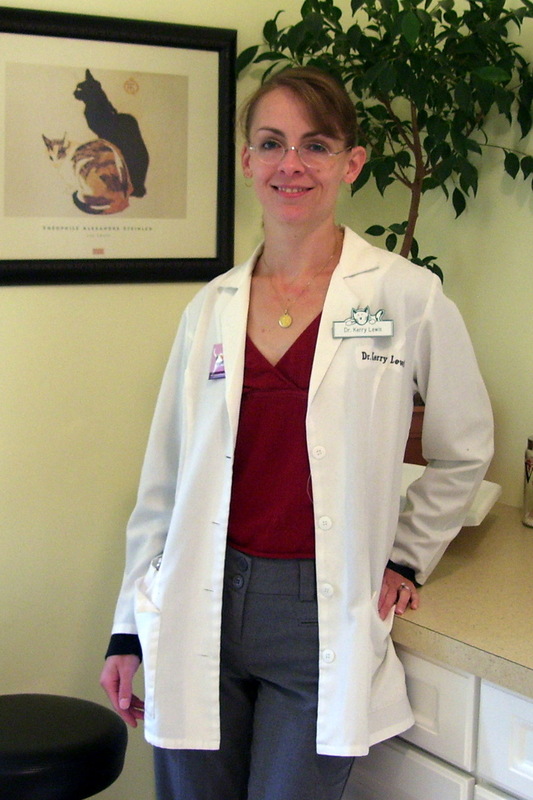 Dr. Lewis and her husband live in East Lansing, with their three children and three cats. They are parishioners at St. Martha Catholic Church, and their children attend East Lansing public schools. In their free time, they enjoy traveling, camping, and exploring the back roads of Michigan. Our hospital is privately owned and operated, and staffed with fully trained, caring individuals dedicated to making your cat's veterinary experience a positive one! We are a quiet, single-doctor practice, with a goal to provide high-quality medicine, focusing on the entire patient. We schedule longer average appointments, so that we have more time to get to know you and your cat. We are not a busy, high-volume practice.